How to GET A Stain and a Giveaway! I know what you’re asking yourself. Did I read that right? How to GET a stain? Don’t you mean how to get a stain OUT?! Maybe on a normal day but not today. Not when you have the awesome opportunity to represent Clorox 2 with a product that you know and love and have used for years; Clorox 2 Stain Remover and Color Booster. And stay with us for a chance to win an awesome giveaway from Clorox! Making memories. That is our family’s motto. Whenever we have the chance to get together we try to make every event memorable. 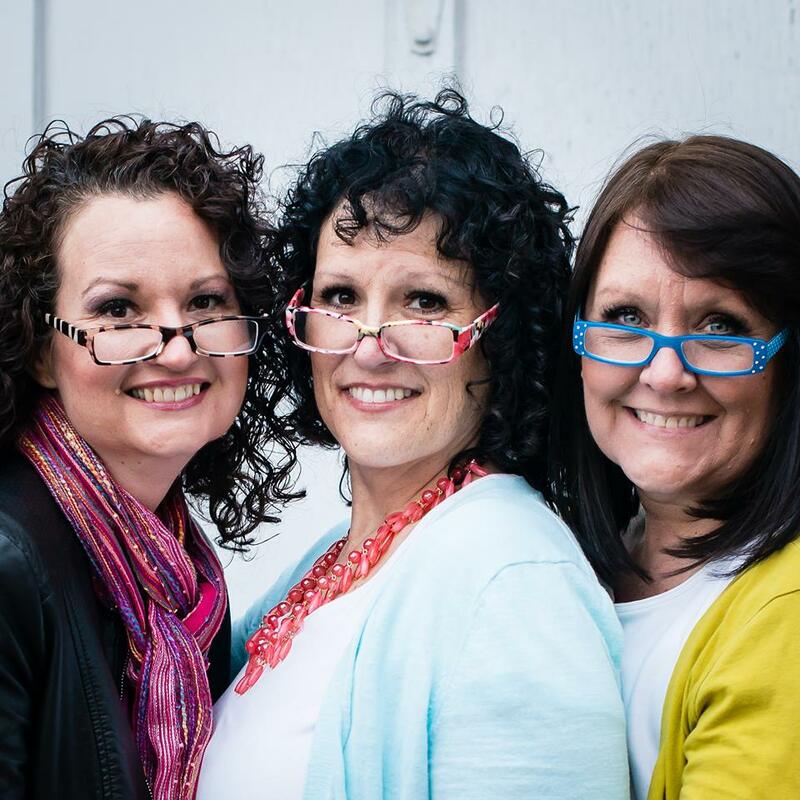 I am a 21 year breast cancer survivor so our family has always lived with the notion that we never know how many tomorrows we may have, so we try and live each moment to the fullest. 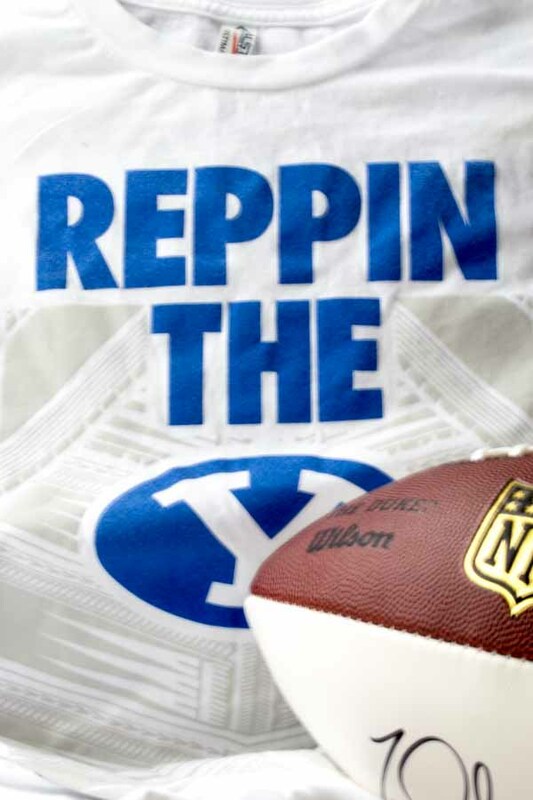 Our family will be getting altogether this weekend to attend a college football game. For 5 out of the 8 adults in our group, this college is their Alma Mater. So we are packing up and heading to Phoenix for the game. We can’t wait to be together. The designated teeshirt to wear to represent our college for this game is white. 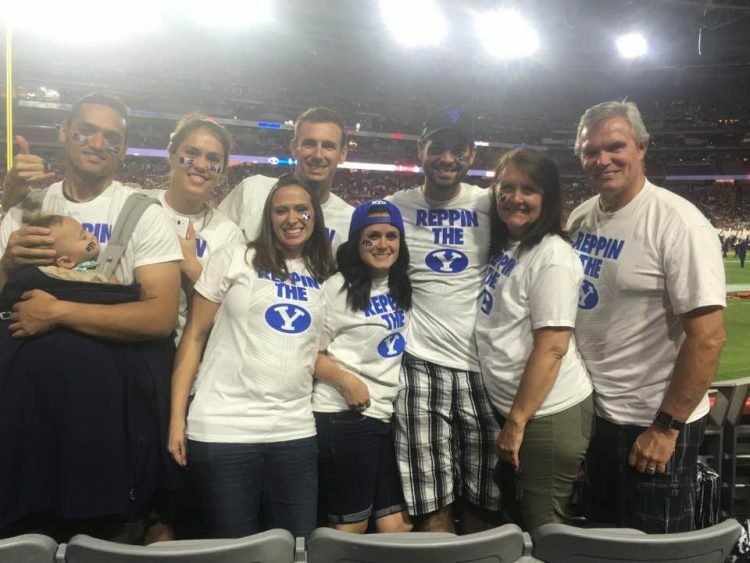 A white teeshirt at a football game. In my book, that’s somewhat of a “fumble”. A white teeshirt where you are going to eat things like hot dogs, soda, nachos, candy, maybe even a slurpee. I already know what’s going to happen to MY white shirt. I am going to be eating a hot dog and then BLOP! Ketchup and mustard will be prominently displayed on my shirt. My white college football shirt. Is there anything harder to get out than a mustard stain? I say nay. Nay I say! 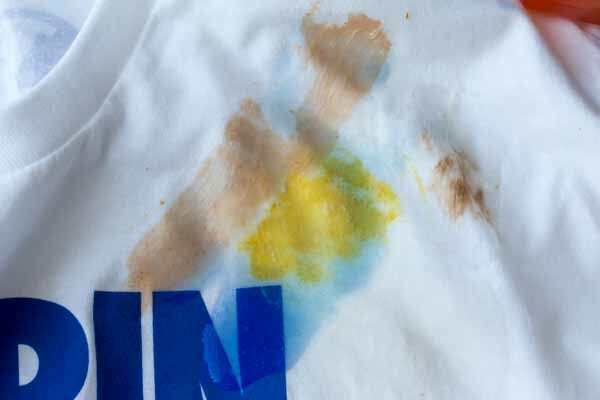 I grabbed my white football shirt and squirted some ketchup on it followed by……mustard. Did I really just intentionally put mustard onto a white shirt? I know what will come next. 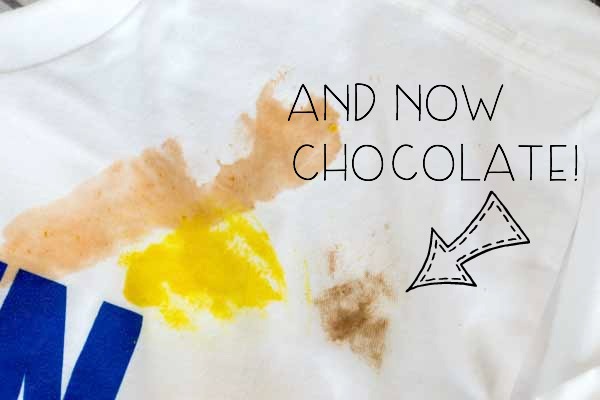 I will have eaten a chocolate bar and some chocolate crumbs will have fallen onto my shirt and in the heat, the chocolate will have melted and now I have a chocolate stain. 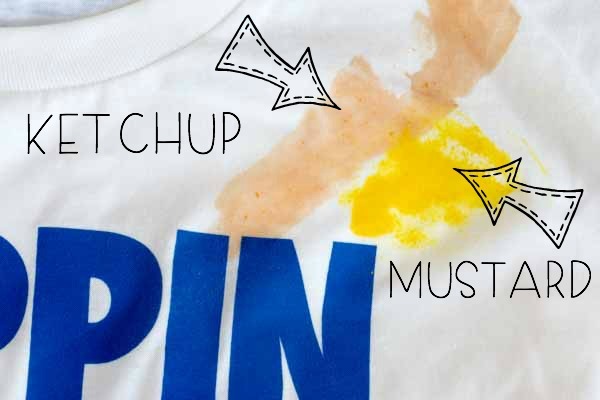 Right about now I was wanting to throw a “Hail Mary” and start praying that this works because mustard stains are usually the ones that are set-in FOREVER. I pre-treated the stains by pouring the Clorox 2 Stain Remover and Color Booster directly on the stains. Rubbing the liquid in gently, I let it set for about 5-10 minutes. Do not allow it to dry on the fabric. Then into my washer in it went with a little more Clorox 2 and my regular laundry detergent. I shouldn’t have worried. 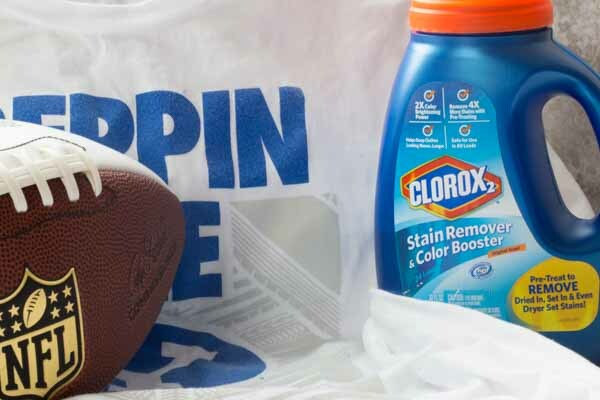 Clorox 2 Stain Remover and Color Booster “intercepted” those stains and scored the “extra point”. When the stain “game” gets tough, send in your best player. 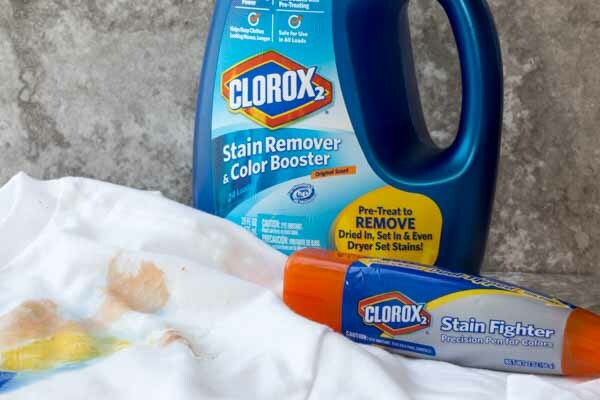 Clorox 2 Stain Remover and Color Booster. It’s your best “defense” against stains. So live your life to the fullest and make as many memories as you can. Don’t let a stain ruin the fun because Clorox 2 can get it out later. Ms. Frizzle knows what she’s talking about. Live life, make memories, GET A STAIN! AND….. here’s a Clorox 2® Coupon for $2 off that is good at Wal-Mart for the month of October. Woot! For tips on how to get more out of life and laundry, visit http://www.clorox.com. Now for our GIVEAWAY! Enter the rafflecopter below for a chance to win these great prizes! Giveaway ends 9/27/16. Winner will be notified by mail.